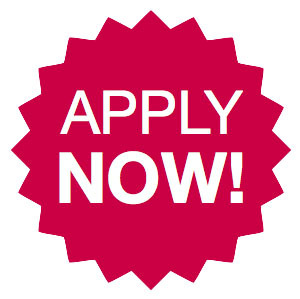 The University of Nebraska-Lincoln Animal Science Department is composed of a unique faculty with diverse expertise, talents and experiences in the animal sciences. We have individuals who excel in teaching as well as individuals who lead the world in discovery and dissemination of new ideas in animal biology, care and products to enrich the lives of people and animals. Our vision relays our common passion to promote the success and/or enrich the lives of each student, each producer, each client and each citizen in Nebraska and around the world. 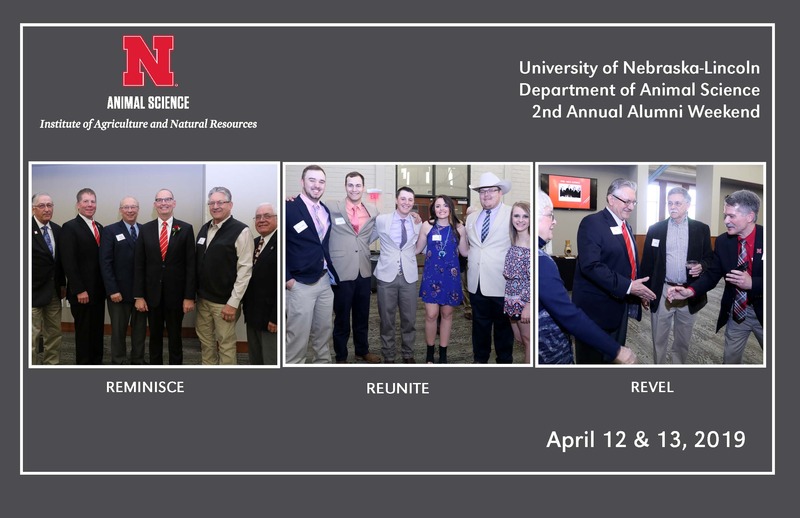 On Friday April 12th at Nebraska Innovation Campus, we will host our annual Alumni & Friends Reunion. 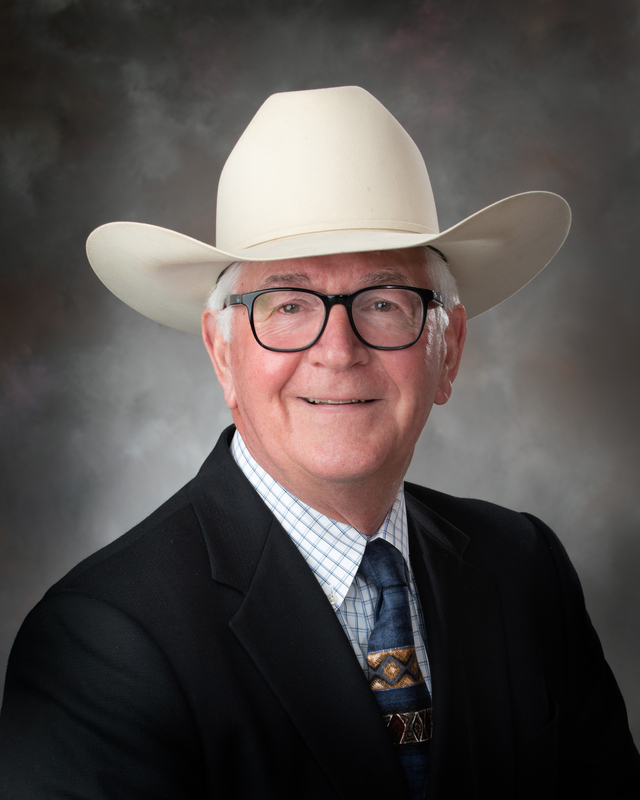 Charles P. “Chuck” Schroeder, a native of southwestern Nebraska ranch country near the rural community of Palisade, will be recognized as the newest University of Nebraska–Lincoln Block and Bridle honoree. Each year the Block and Bridle Club selects an honoree that has contributed to Nebraska agriculture through leadership, service, youth projects, community activities and involvement with the university. 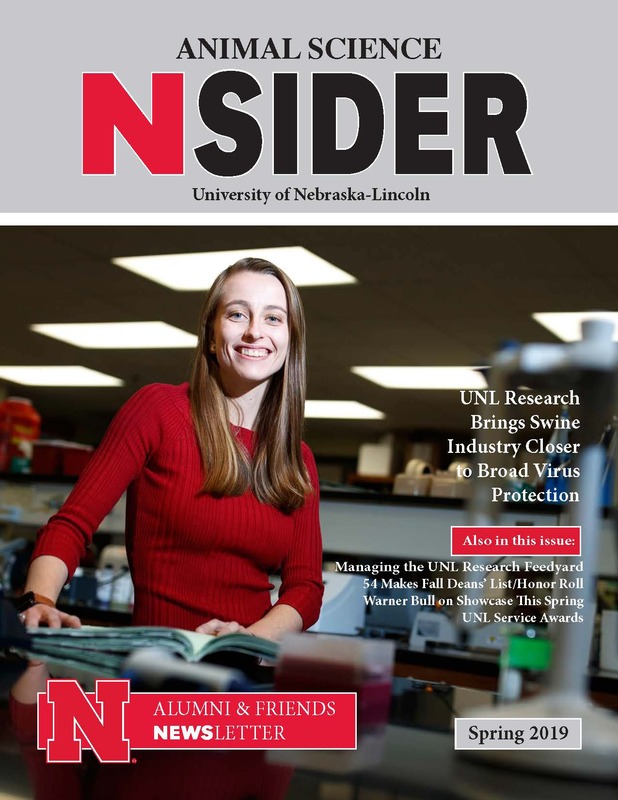 Welcome to the spring 2019 edition of our departmental newsletter, the Animal Science Nsider. We are pleased to share a few of the stories from the many wonderful activities and achievements which have occurred throughout the fall 2018 semester. Our department has a strong and proud history of excellence in teaching, research and extension, and we are striving to become even better in the future.